If you understand the nature of energy you will understand that all things are alive in the universe, including the things we consider dead. Energy can never be destroyed; it is always moving and changing form. Money is also energy. As you become more magnetic money will follow you. You will not chase money, rather it will find its way to you easily. The law of attraction will become a game to you. 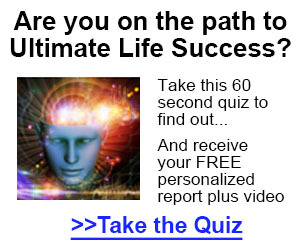 To get started click here to download the Manifestation Money Breakthrough Kit and start attracting money to you like a magnet!